Bell’s palsy results in immediate facial paralysis that usually affects one side of the face. 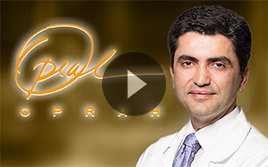 The paralysis may cause an individual to experience drooping on one side of the face and impact a person’s sense of taste. Bell’s palsy also can affect a person’s ability to create saliva and tears. The National Institute of Neurological Disorders and Stroke (NIH) points out Bell’s palsy impacts approximately 40,000 Americans annually. However, many Bell’s palsy myths persist that sometimes make it difficult for people to get the right treatment. At The Facial Paralysis Institute, we’re here to educate individuals about Bell’s palsy and it’s short- and long-term effects. 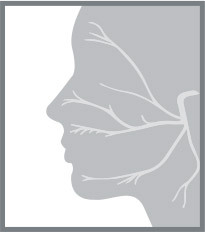 As such, we’re ready to put common Bell’s palsy myths to rest. Now, let’s take a look at three myths that persist about living with Bell’s palsy. 1. Bell’s palsy causes permanent facial paralysis. NIH defines Bell’s palsy as a form of temporary facial paralysis that is caused by damage or trauma to the facial nerve. With Bell’s palsy, the facial nerve that directs muscles on one side of the face is disrupted. This interferes with the messages that the brain sends to facial muscles, resulting in temporary facial paralysis. In 85 percent of Bell’s palsy cases, facial paralysis goes away on its own. 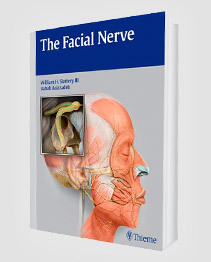 However, in approximately 15 percent of patients, the facial nerve function does not return to normal. It may improve some, but full function may not return. 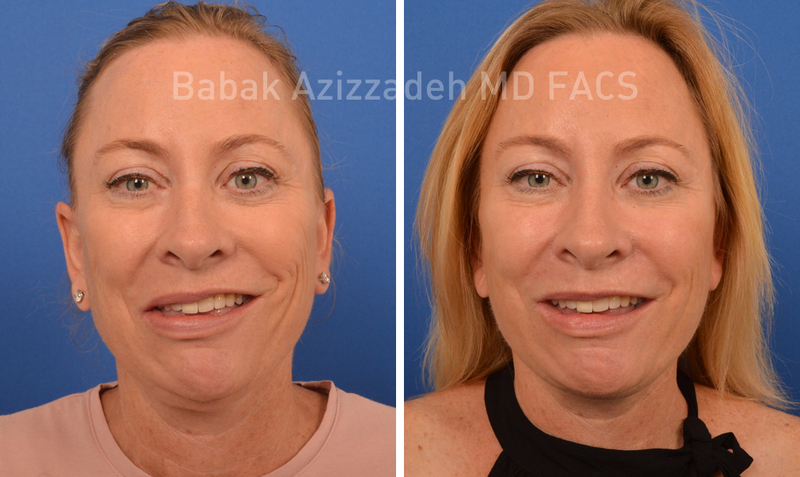 In these cases, if an individual experiences temporary facial paralysis for a minimum of eight months, it may be time to meet with an expert facial plastic and reconstructive surgeon like Dr. Babak Azizzadeh. 2. There is no surefire treatment for Bell’s palsy. Although Bell’s palsy may seem difficult to overcome, many treatments are available to help patients with long standing Bell’s palsy. Selective neurolysis is one of the most common Bell’s palsy treatments. This procedure involves releasing the platysma muscle, i.e. the muscle that pulls the face downward, and reducing activity in specifically selected nerves that work against the smile mechanism. That way, selective neurolysis helps a Bell’s palsy patient regain the ability to smile. Botox can be a great non-surgical treatment for Bell’s palsy. While Botox is frequently used as a cosmetic treatment to reduce the signs of aging in the face, when injected by a facial nerve expert, it has been shown to help Bell’s palsy patients restore some facial symmetry and improve the facial appearance. Clearly, there are many viable treatments for Bell’s palsy. By meeting with an experienced facial plastic and reconstructive surgeon like Dr. Azzizadeh, Bell’s palsy patients can learn about these treatments and find one that matches or exceeds their expectations. 3. In general, the prognosis for Bell’s palsy patients is not good. An individual who experiences Bell’s palsy symptoms may start to improve within the first two weeks, NIH notes. In addition, NIH states most Bell’s palsy patients fully recover from temporary facial paralysis within about three to six months. 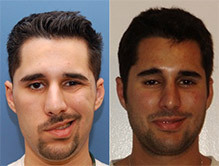 For those who want additional information about Bell’s palsy, feel free to reach out to Dr. Azizzadeh. To schedule a consultation with Dr. Azizzadeh, please contact us today at (310) 657-2203.